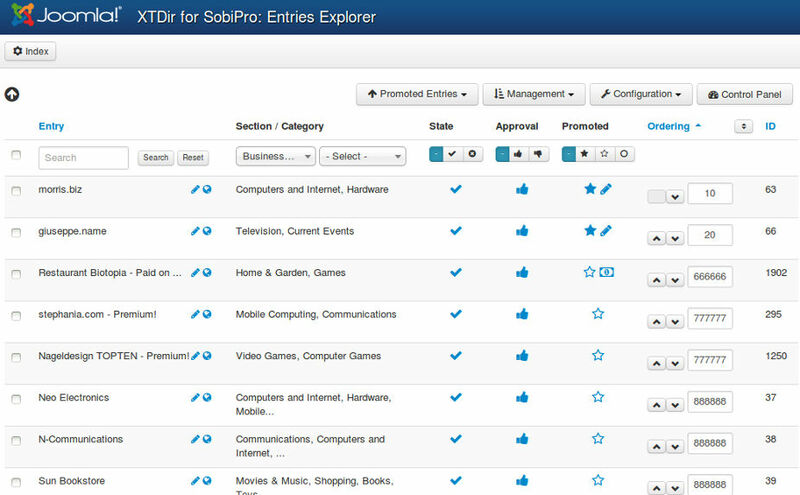 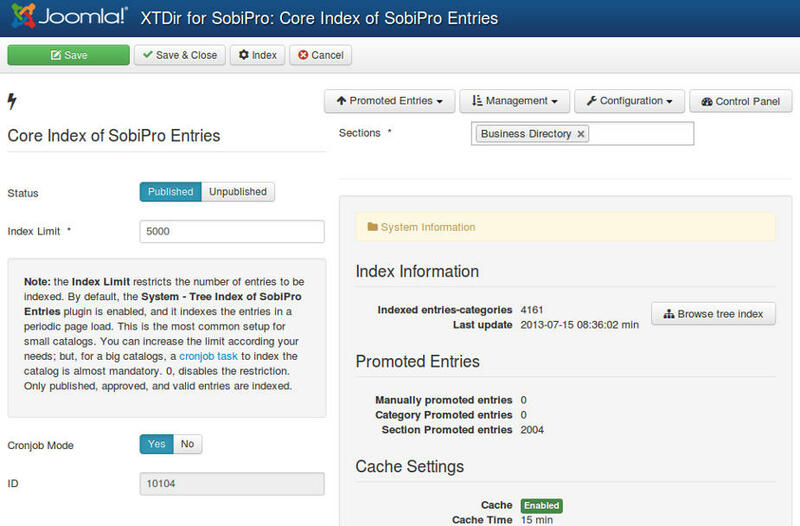 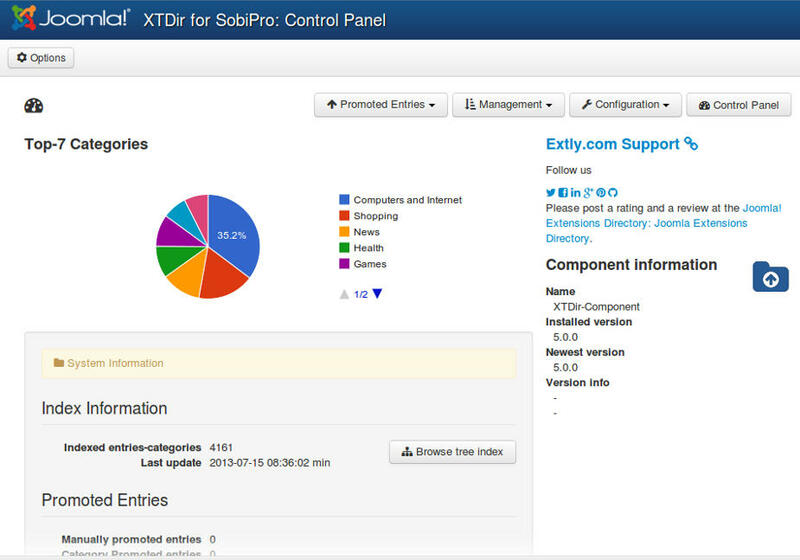 "A module to add a Search Box with an associated Section Selection"
XTDir Search in Selected Section for SobiPro is now included in XTDir for SobiPro. 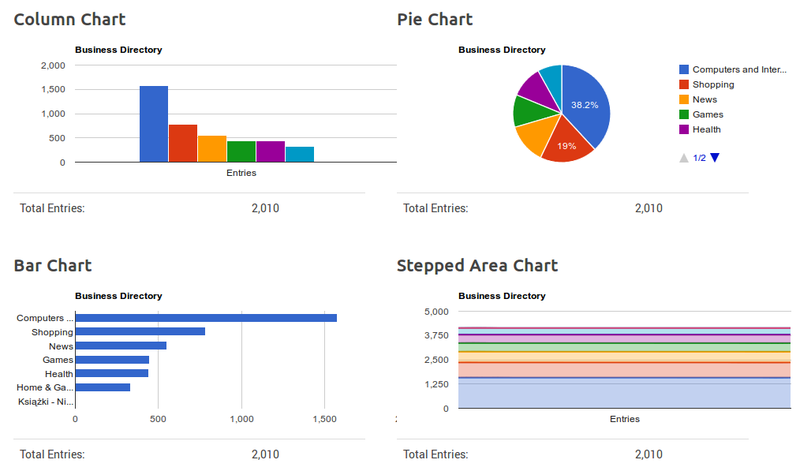 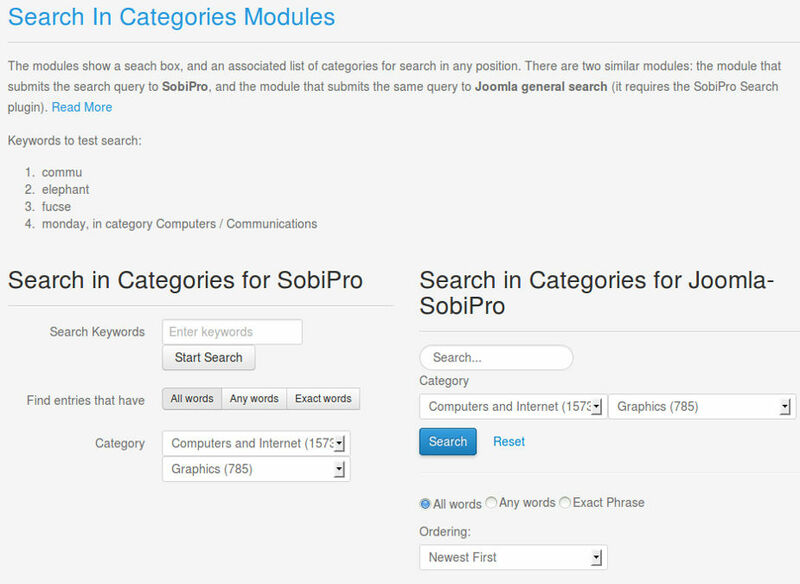 This module shows a Search Box and a Section Select in a simple form. 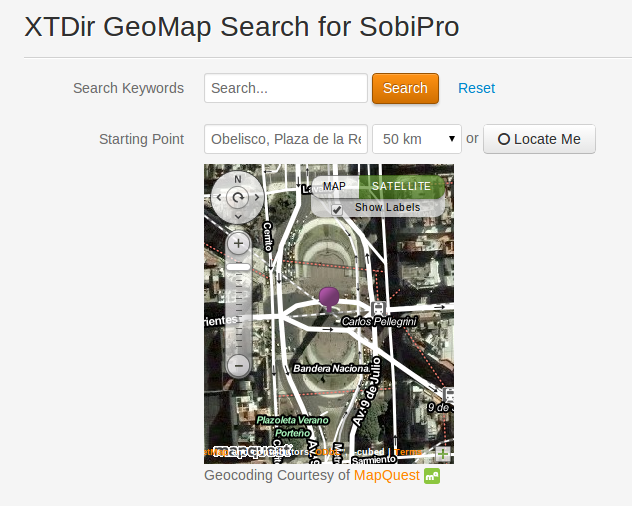 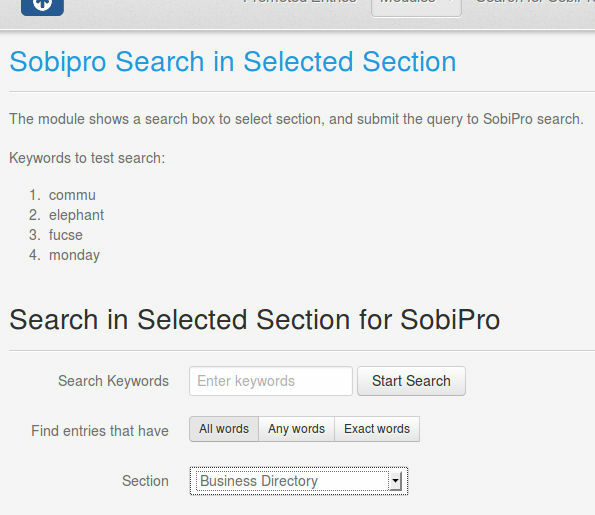 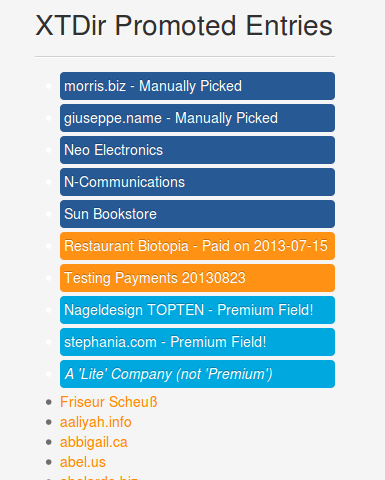 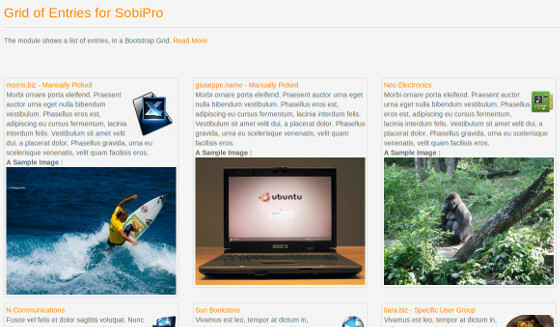 When you click on the Submit Button, it calls to SobiPro to retrieve the results filtered by the selected Section. 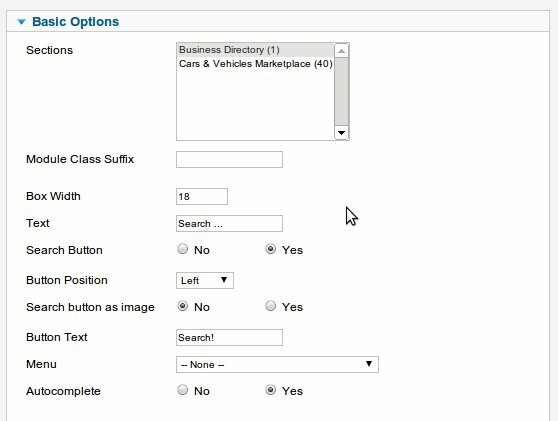 Module Class Suffix - Suffix to customize module style sheets classes. 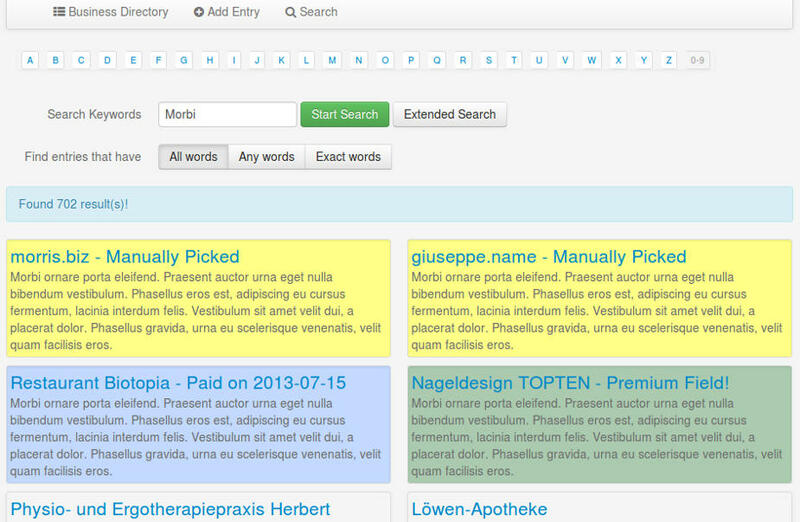 Box Width - Size of the search text box in characters. 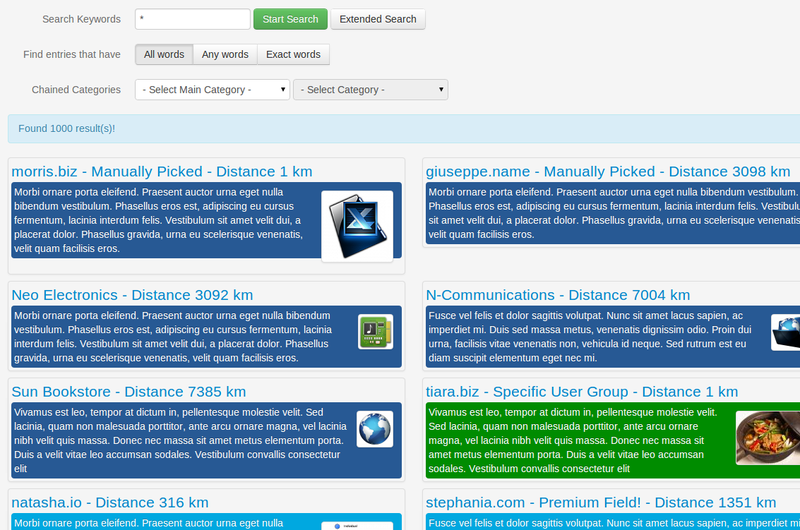 Text - Test to show in the search box. 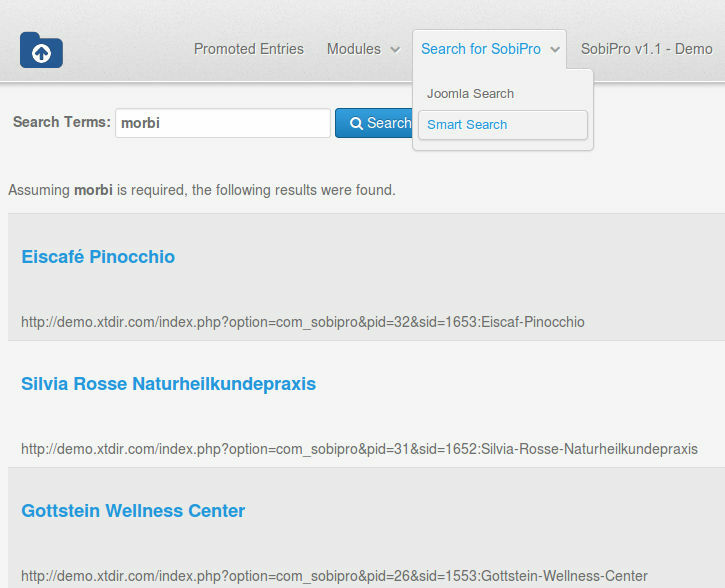 Search Button - Select if you want to show the search button. 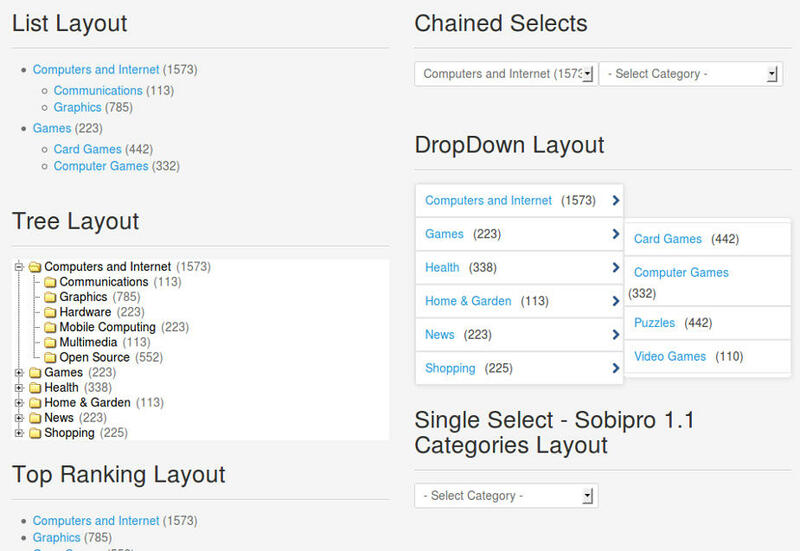 Button Position - Position of the button. 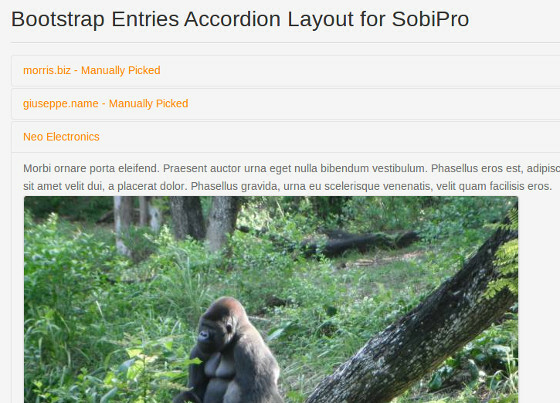 Button Text - Text to show in the button. 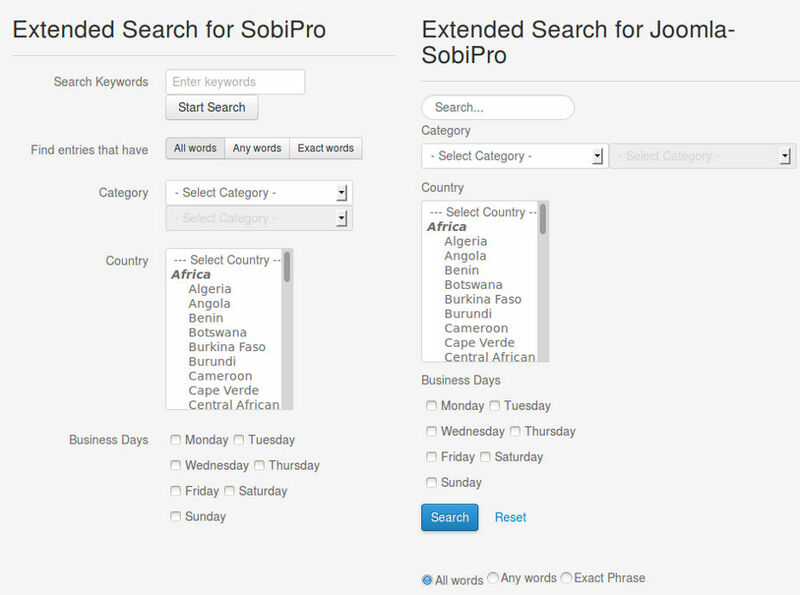 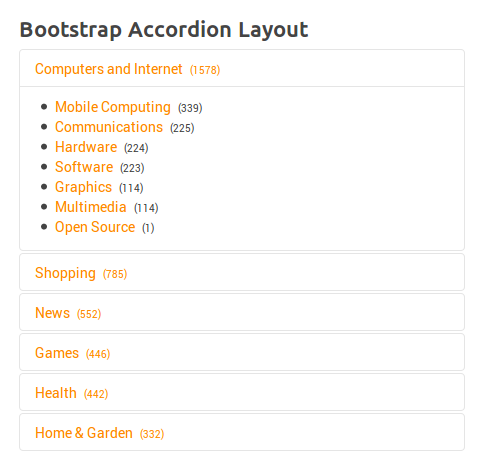 Menu - Menu (Itemid) to of the search results.